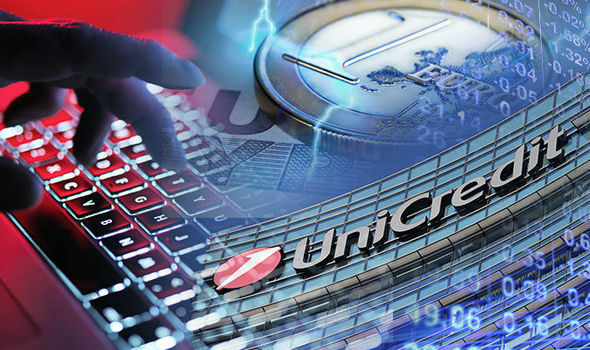 UniCredit has launched an audit and has informed all the relevant authorities. In the morning, UniCredit will also file a claim with the Milan Prosecutor’s office. 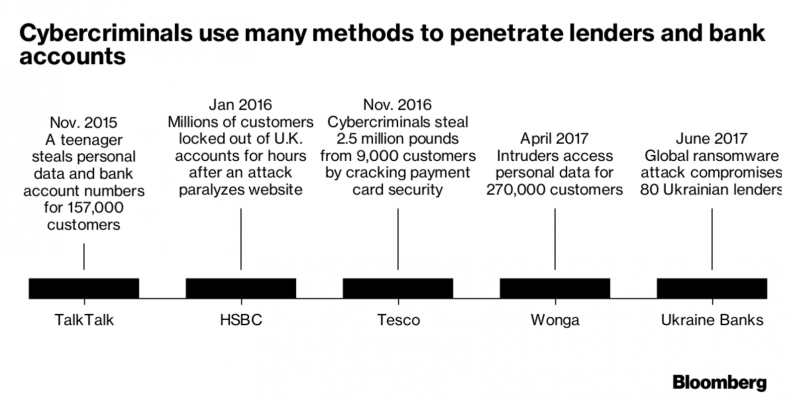 The bank has also taken immediate remedial action to close this breach. For immediate information, customers should contact UniCredit’s dedicated toll-free number 800 323285 or their regular branch customer services team. In addition, UniCredit will be contacting affected customers through specific channels, not including email or phone calls. Customer data safety and security is UniCredit’s top priority and as part of Transform 2019, UniCredit is investing 2.3 billion euro in upgrading and strengthening its IT systems. Secondo le ultime notizie, una prima violazione sembra essere avvenuta nei mesi di settembre e ottobre 2016, mentre è stata appena individuata una seconda intrusione avvenuta nei mesi di giugno e luglio 2017. Unicredit ha inoltre garantito, che nel piano al 2019 ha investito 2,3 miliardi per rafforzare i sistemi informatici, fa sapere che contatterà i clienti interessati mediante canali di comunicazione specifici.